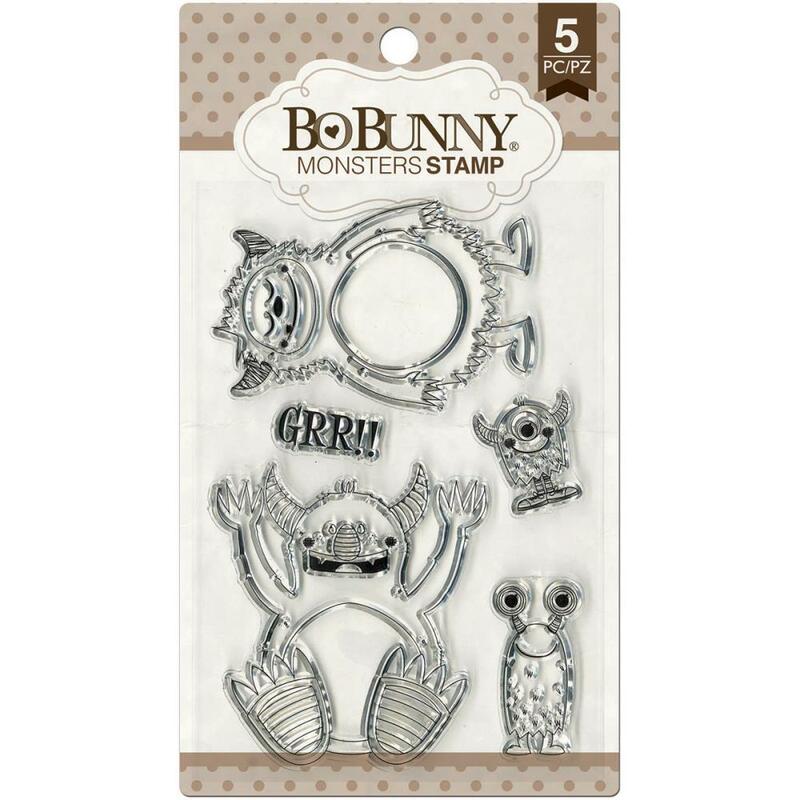 This set of five (5) Acrylic Stamps is perfect for your little Monster. Use them for Halloween or just because he's a handful. Product by BoBunny Press.